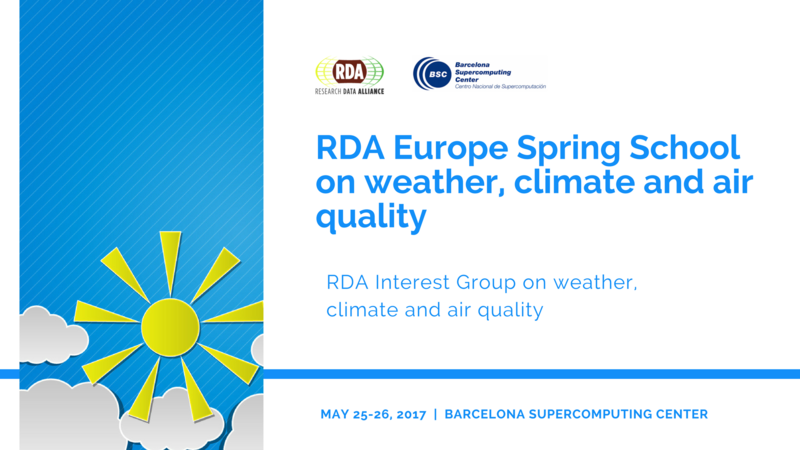 The RDA Interest Group on weather, climate and air quality and the Barcelona Supercomputing Center (BSC-CNS) are organising a 2-day Spring School this May 25 to 26, in Barcelona. The next ACM International Conference on Computing Frontiers will be held May 15-17 in Siena, Italy. 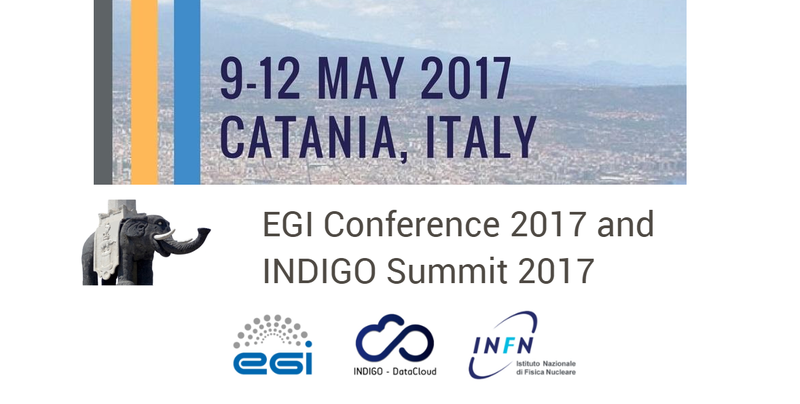 The EGI Conference 2017 will be the EGI Community's main event of 2017 and will be the last meeting organised in the context of the EGI-Engage project. The 9th RDA Plenary Meeting will take place from 5th to 7th April 2017 at the Barcelo Sants Hotel, Barcelona, Spain. 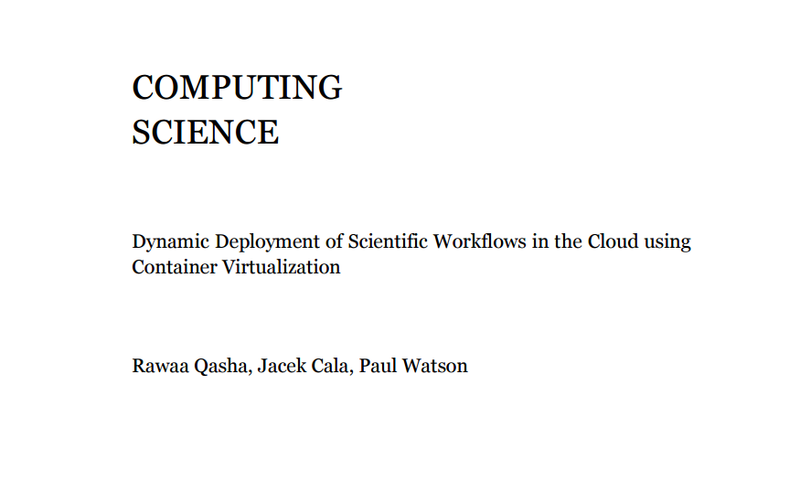 Scientific workflows are increasingly being migrated to the Cloud. However, workflow developers face the problem of which Cloud to choose and, more importantly, how to avoid vendor lock-in. 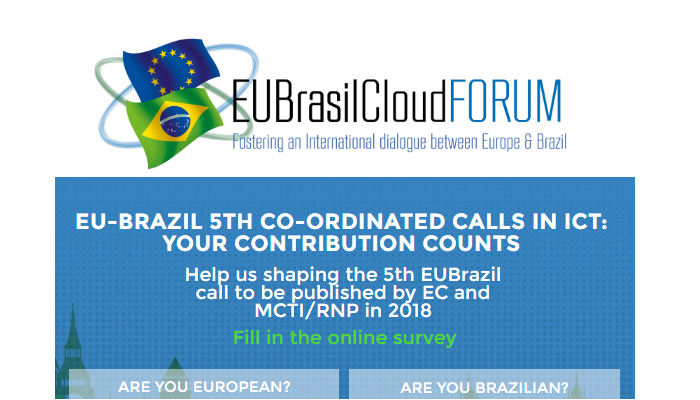 EU-Brazil 5th Co-ordinated calls in ICT - Fill in the EUBrasilCloudFORUM Online Survey! The Workflows and Distributed Computing team at the Barcelona Supercomputing Center has announced the release of PyCOMPSs/COMPSs as a PIP installable package. 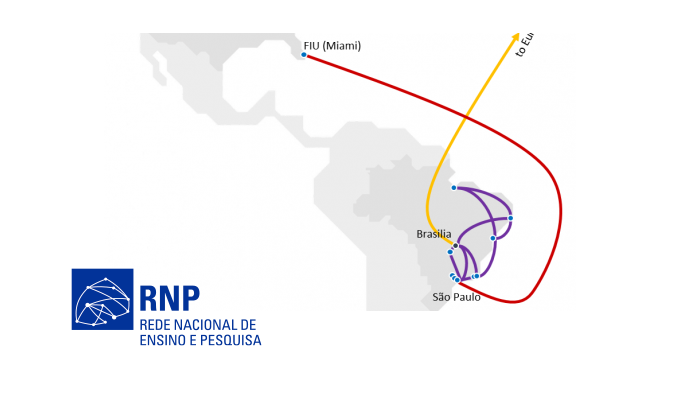 Internet as we know it is 40 years old and is giving signs that it needs to reinvent itself. 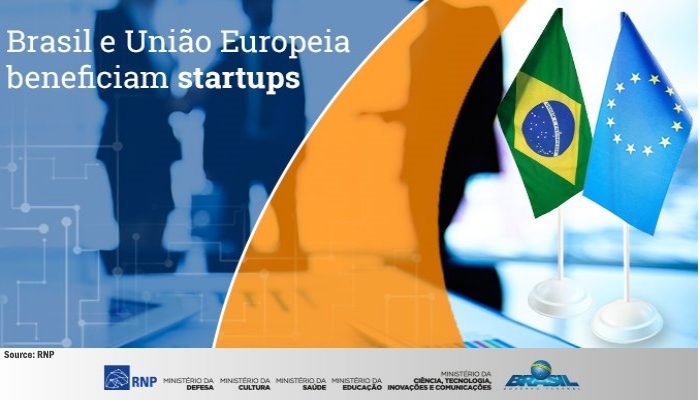 Universidade passa a integrar a Fibre, que permite testes em novas arquiteturas alternativas ao desenho da internet atual.